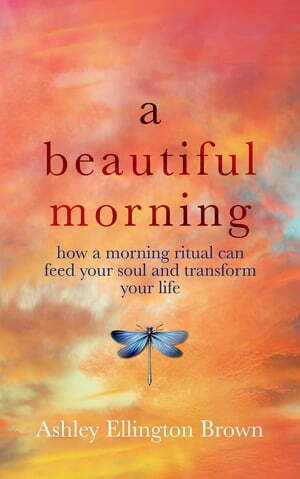 Collins Booksellers - A Beautiful Morning by Ashley Ellington Brown, 9780999510148. Buy this book online. You deserve a life you love. A Beautiful Morning can help you create it. Discover the power of a morning ritual to transform your day—and your life.